Please take a look at the structure of two participant team’s i.e Paris Avators and Berlin Bears. 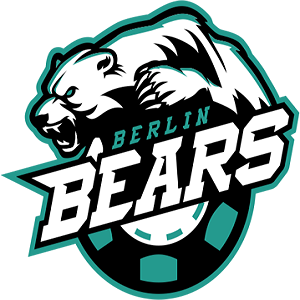 Paris Aviators has six players with them named Bertrand Grospellier,Davidi Kitai,George Danzer, Mike Leah, Alexandre Luneau and Fabrice Soulier, whereas Berlin Bears are also out with their players who are Brian Rast, Sorel Mizzi, Dominik Nitsche, Jeff Gross, Bill Perkins and Daniel Cates. Best Live cash for the player was of $2,000,000, playing at EPT Main Event 1 back in 2008 and it was for PokerStars.net Caribbean Adventure – Season IV. Best Live cash was for $841,373, when he participated to Main Event of 2013 World Series of Poker Europe.